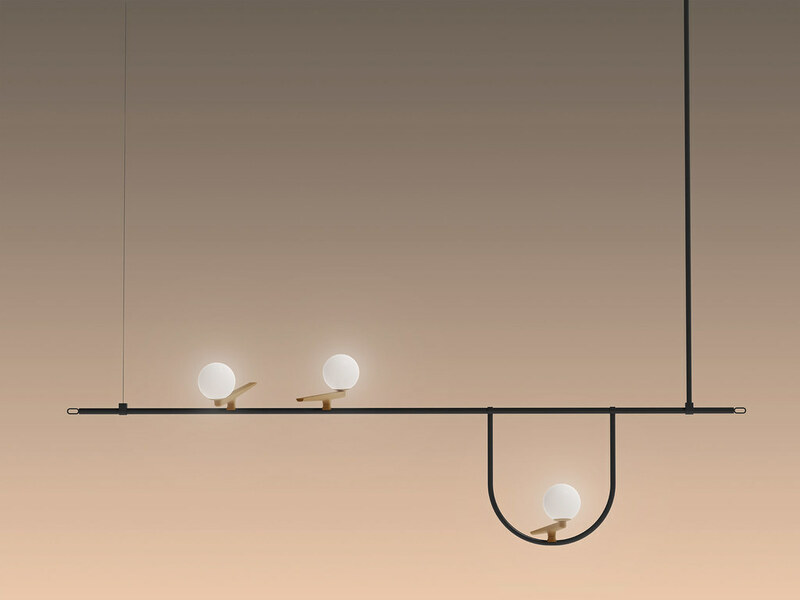 The Chinese studio Neri&Hu has developed a collection of lighting fixtures for Artemide, which resembles the shapes of birds stretched on wires and twigs. 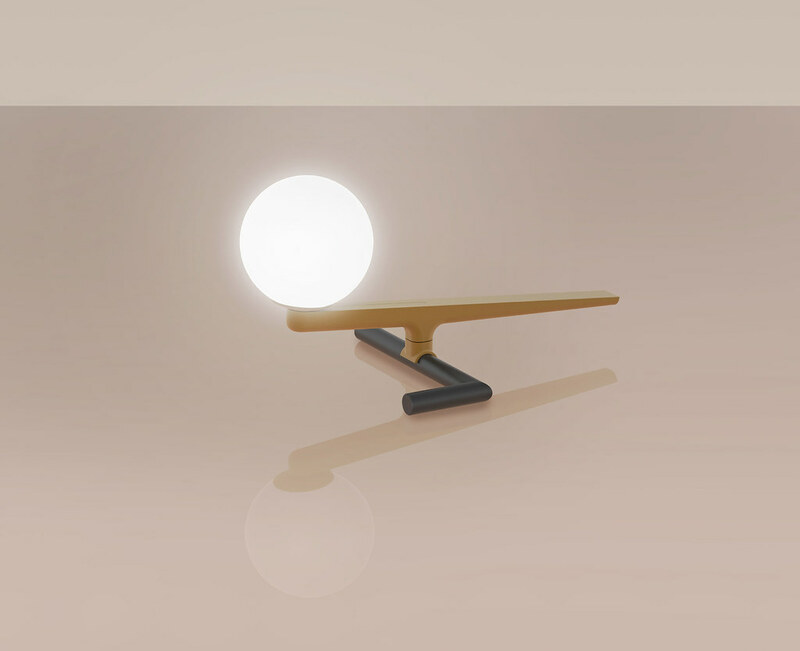 At the exhibition Yuzi, which was presented at the fair of lighting Euroluce during the design week in Milan, suspension, floor and table lamps were presented. 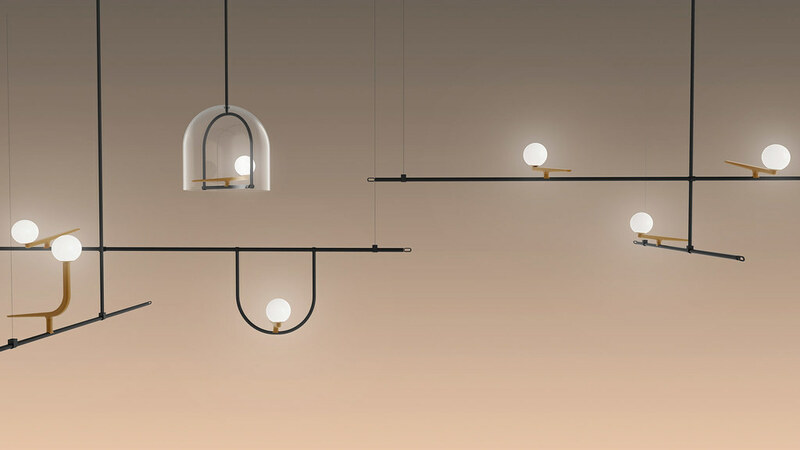 Made of thin steel rods, suspended lights resemble electric wires from above, with abstract versions of birds created using bodies of brushed brass, and a spherical light bulb as a head. Available in several versions, the pendants are presented in a single form and in a combination of several “birds” lined up together. The details of the hoops resemble the poles, and the glass dome resembles the shape of a classic bird cage. 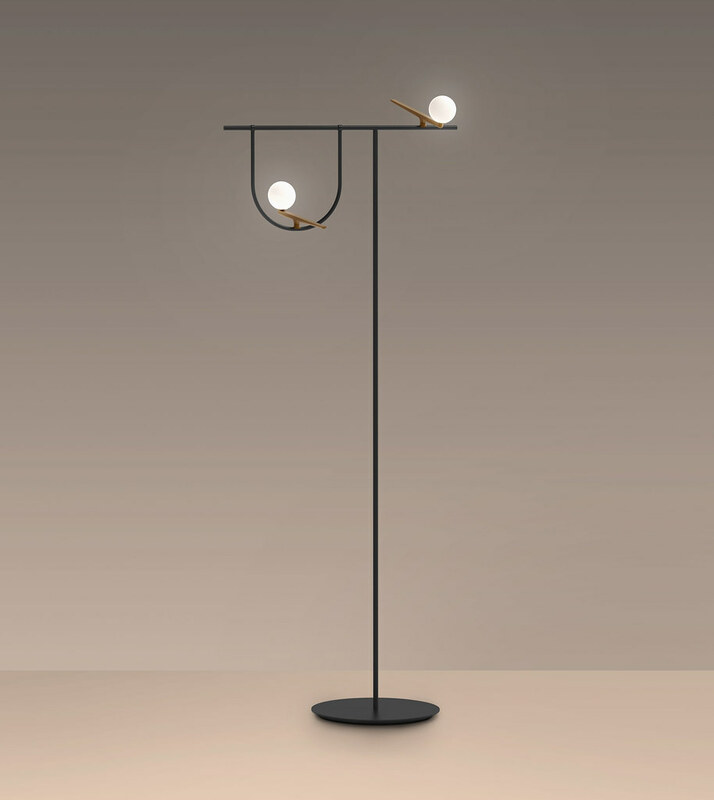 Table lamps Neri & Hu are even more minimalistic, they rely only on small metal rods and resemble a bird that is about to fly. Floor lamps have similar graphic lines as pendant lamps. Our bright proposal pays homage to both urban and natural, hard and organic. — said the studio, which completed several projects in its home in Shanghai. Recently, they used stone and corrugated bronze details to revitalize the interiors of the 1930s theater in the city.